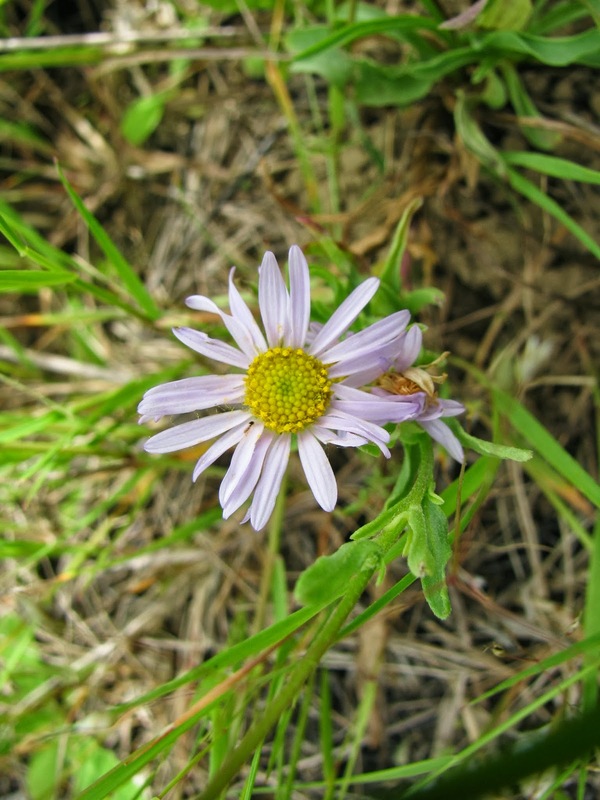 Once found throughout the prairies of the Willamette Valley, the Willamette daisy (Erigeron decumbens var. decumbens) is listed endangered on both state and federal levels. The Institute for Applied Ecology has partnered with United States Fish and Wildlife Service, United States Army Corps of Engineers, and the City of Eugene in an effort to test effective management techniques for the species. For more information regarding this and previous studies, please see our April 2011 and April 2013 blog postings. In year three of the current study, as part of the Institute for Applied Ecology’s ongoing research regarding management and reintroduction strategies for the species, 1800 individuals were out-planted in mid-April, 2013. These plants were divided between four new research plots in Eugene and Corvallis prairies. Of the sites planted, two are additions to preexisting study sites, while the other two are entirely new to the study. At each site, six treatments will be applied. 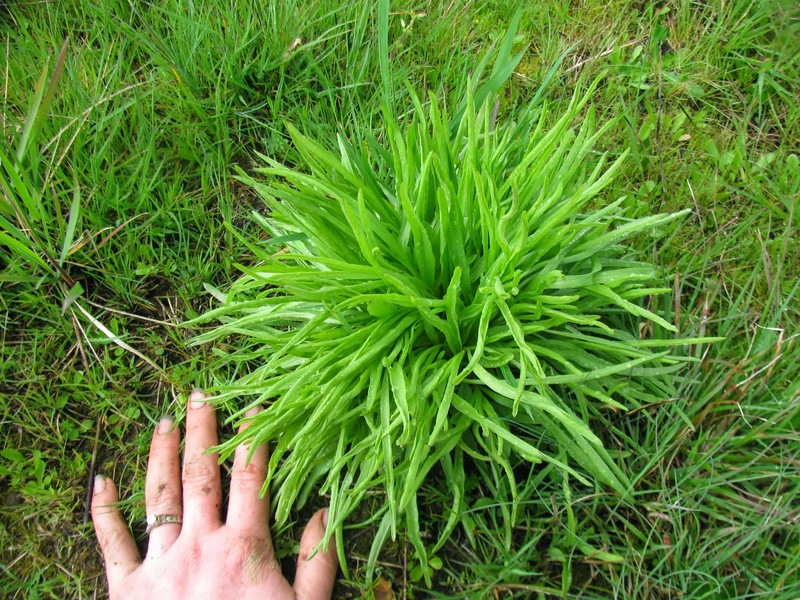 In Corvallis the treatments consist of mowing, glyphosate application, burning plus glyphosate application, carbon additions (in the form of sugar), grass-specific herbicide, and a control. Eugene sites receive similar treatments, though grazing is used in lieu of glyphosate-only applications. The Corvallis sites recently underwent their burn cycle for 2013, and the Eugene sites have been mowed. The new out-planting sites are slated to receive grazing and glyphosate application this fall (when the Willamette daisies are senesced so as to not damage them) and carbon additions will be applied in spring of 2014. The 2011 plants are also scheduled to be re-treated accordingly at the same time. Eugene sites being burned in 2012. Though additional study is needed to determine long-term effects, initial results from 2011 out-plantings indicate that none of the treatments had significant effects on Willamette daisy survivorship or size. However, burning + glyphosate treatments at the Corvallis sites showed a significant increase in the fecundity. The Eugene sites were burned later, and though the data is in, it has not yet been analyzed. These preliminary results suggest that Willamette daisy can tolerate a variety of prairie management techniques, though burning followed by glyphosate treatment appears to have a positive effect on their reproductive capacity. Because of the apparent tolerance to common prairie management techniques, it is recommended that management be tailored to the plant community in order to be most effective. The greatest variances observed in the experiment were not between treatments, but rather between sites, which suggests that there is some variation in underlying site conditions that affect the daisy's growth. Though the site factors responsible for the variation are still unknown, the broad implication here is that higher quality initial habitat will yield a more healthy Willamette daisy population. We are looking forward to another year's data and getting a more in depth look at what drives the Willamette daisy.